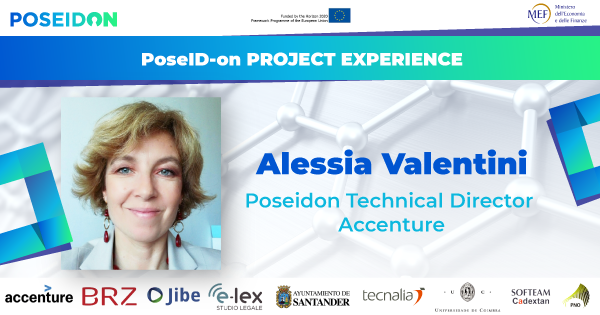 She has 24-years of professional experience in ICT companies and roles. 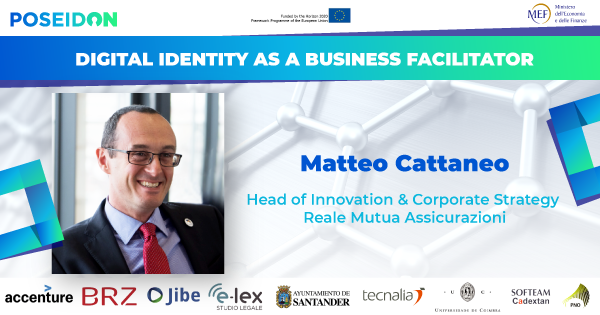 DIGITAL IDENTITY PRIVACY THREATS AND BUSINESS OPPORTUNITIES, WILL THE TECHNOLOGY FIX EVERYTHING? 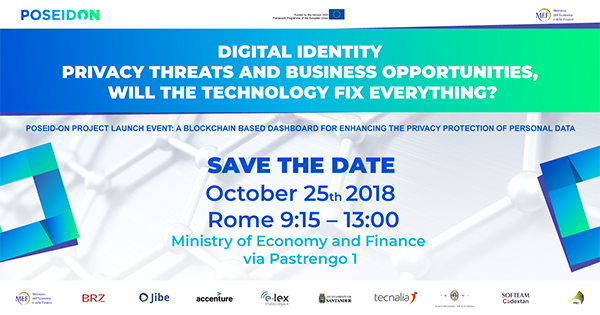 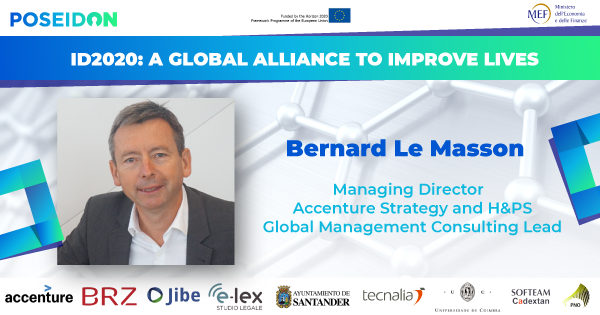 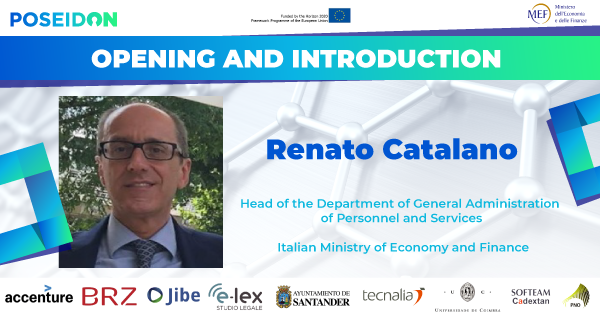 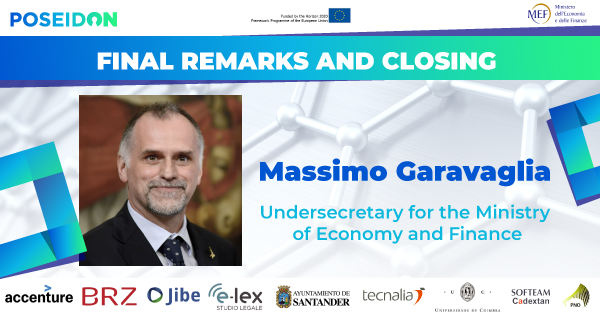 The Ministry of Economy and Finance as the PoSeID-on Project Coordinator is the sponsor of the event focused on the Digital Identity. 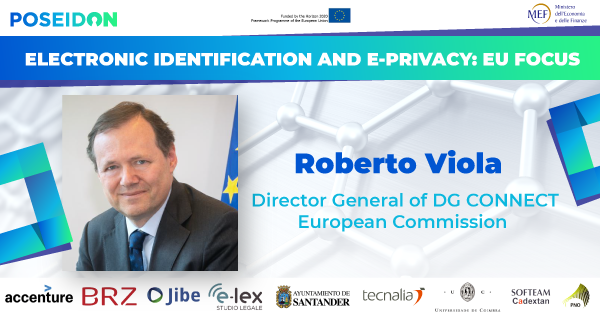 The Digital Identity is the catalyst of many crucial elements: regulatory such as GDPR, organizational and technological such as data safeguarding techniques, cloud infrastructures, blockchain and the smart contract. 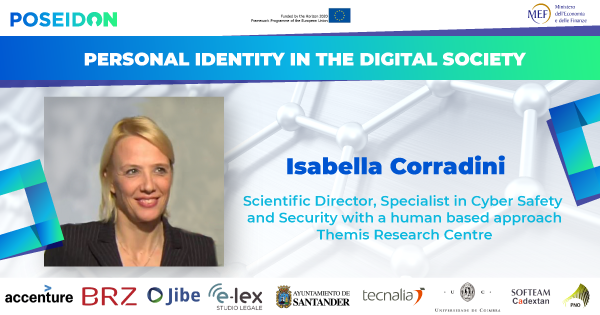 The event analyzes the Digital Identity through the eyes of high profile professionals who will share their insights and experiences.